"John is running for State Senate 31 in North Carolina as a product of the public school system and as a union tradesman who has seen the shortsighted policies harm his generation. He is dedicated to a sustainable economy and environment that allows for everyone to pursue the American Dream, not just the wealthiest among us." "To be the voice of educators in North Carolina that unites, organizes and empowers members to be advocates for education professionals, public education and children." As a union member under the AFL-CIO umbrella I am proud to work to provide living wages, accessible healthcare and affordable quality education to all within the state. As a proud union member I understand the importance of working together to find solutions to our problems. I also understand the need for fair wages, safe working conditions, healthcare, and retirement plans for employees. I am proud to be endorsed by Planned Parenthood especially in a time when women’s right to control their own bodies are under attack along with access to pre and postnatal care is further and further out of reach for many planning their families. Sierra Club works to insure a clean and sustainable environment across our state and the country. I am proud to be endorsed by them and work towards a sustainable environment for generations to come. 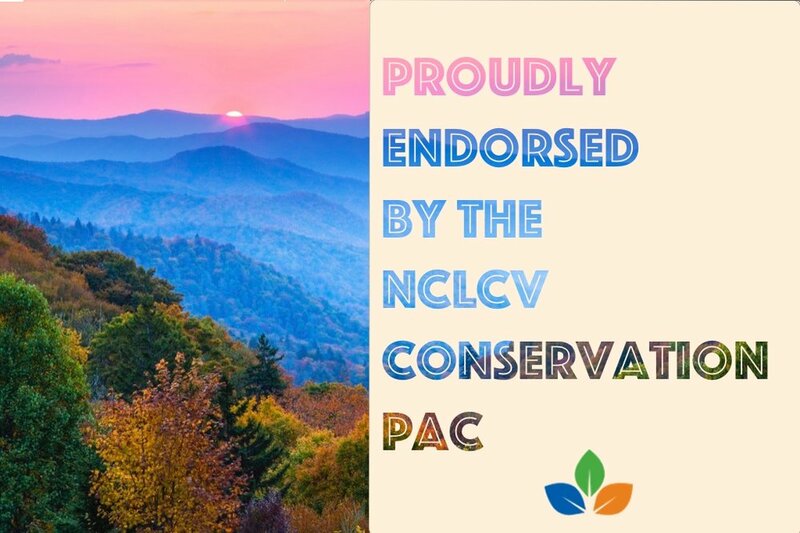 I am honored to be endorsed by the NC League of Conservation Voters. Once elected I plan to ban offshore drilling and fracking, and fight to bring renewable energy to North Carolina. It is an honor to be selected by Mom's Demand Action as a Gun Sense Candidate. I respect the rights for people to protect themselves and family, participate in sport and enjoy hunting. I also believe we need to work to establish reasonable protections to prevent people who shouldn't have weapons from doing so. It is our obligation to have a discussion about responsible gun ownership and take action to prevent future tragedies. 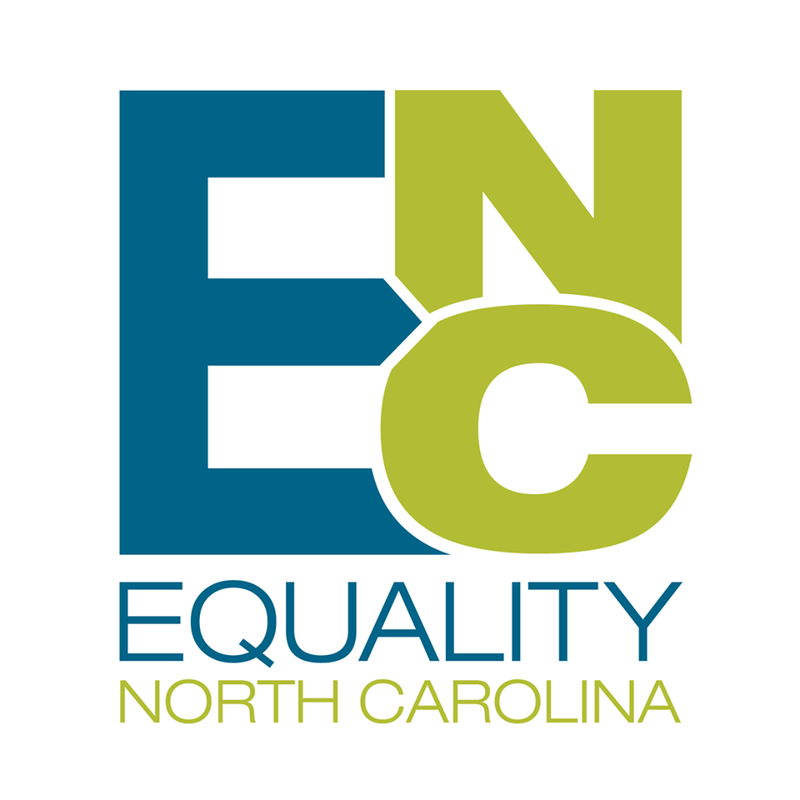 I am proud to be endorsed by Equality NC and will work to make sure all residents of North Carolina are treated fairly and equally under the law.